Buy a real Strange Coin! And more importantly, how do you get these strange coins? Not much is known about them. There are interesting theories floating around regarding these strange coins, including this very interesting one that question whether they are actually mini Vex gates. We do know that they are warm to the touch, that they vibrate, and that they ring “with a faint, sharp hush.” We also know that they are coveted by Xur, who exchanges them for exotic weapons, helmets, and other exotic gear. Some wonder why Xur is so interested in obtaining strange coins and question his intentions. What are The Nine up to? What’s Xur’s real goal? Is it friendly trade to help fight The Darkness? Or something more nefarious? Whatever the case may be, the point is that as a guardian, you need them to help you in your quest. Strange Coins are transferable between characters. You can drop them into your vault. 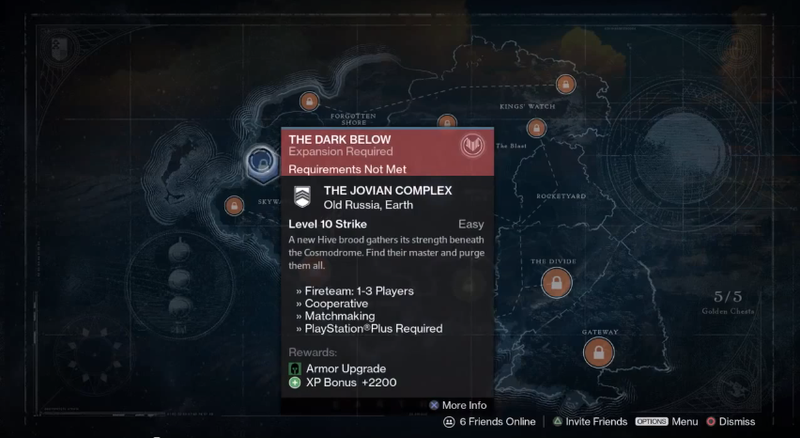 So make three guardians, acquire your coins, and transfer them to the one you’re trying to upgrade. 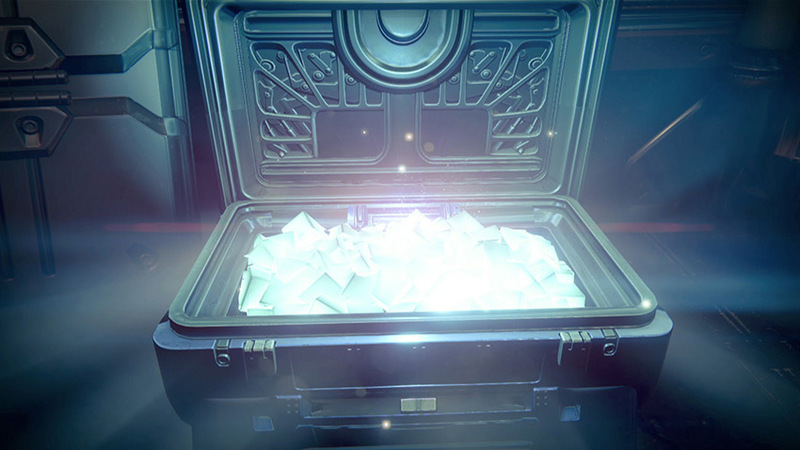 Coded or encrypted engrams can be many things, including strange coins. Make sure you’re turning your engrams in. 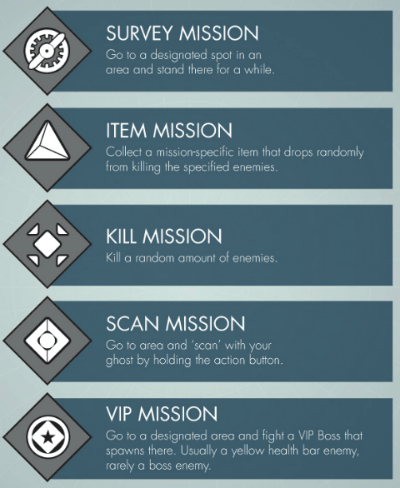 It’s a lot of grinding, but this is how to get strange coins in Destiny quickly and strategically. Remember, The Darkness is powerful and relentless. You need all the help you can get, guardian. 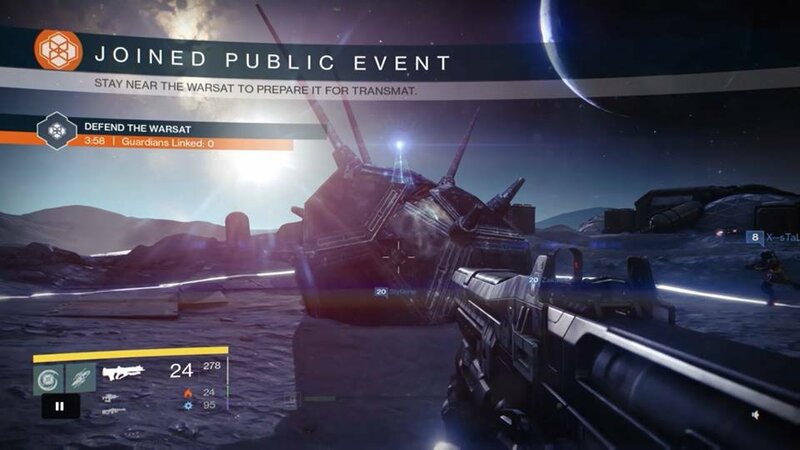 Get your coins, find Xur, and upgrade your gear.